Rekontrukcja Świątyni Jerozlimskiej rozbudowana przez Heroda Wielkiego -tzw. druga Świątynia. Rekonstrukcja oparta na badaniach Ronny Reich i lokalnego archeologa Gideon Avni. 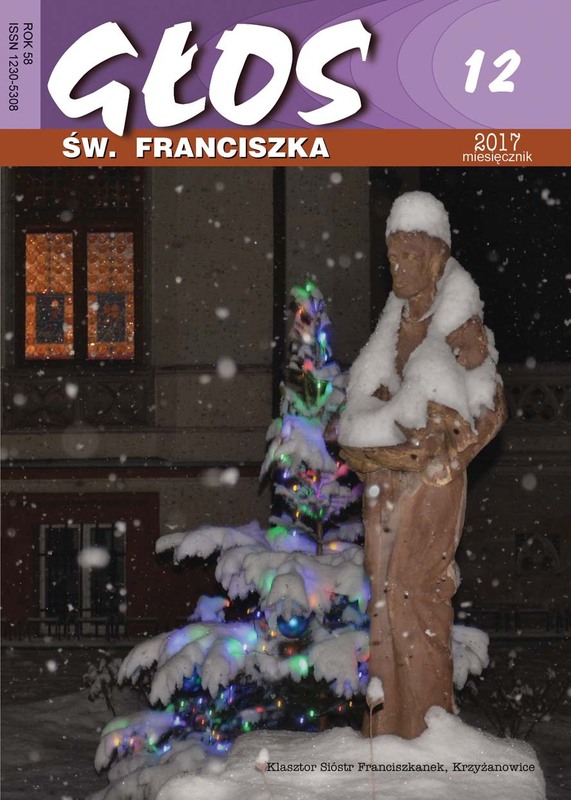 Szkoda, że nie ma wzmianki o Chrystusie… . Pelnometrażowy film będzie dostępny w 2013 roku. After a year of research and preparation, the giant screen film JERUSALEM advanced into production with an unprecedented aerial shoot throughout Israel and the West Bank. Scheduled for worldwide release in 2013, the film will take audiences on a spectacular tour of the Holy Land and the city once believed to lie at the centre of the world.